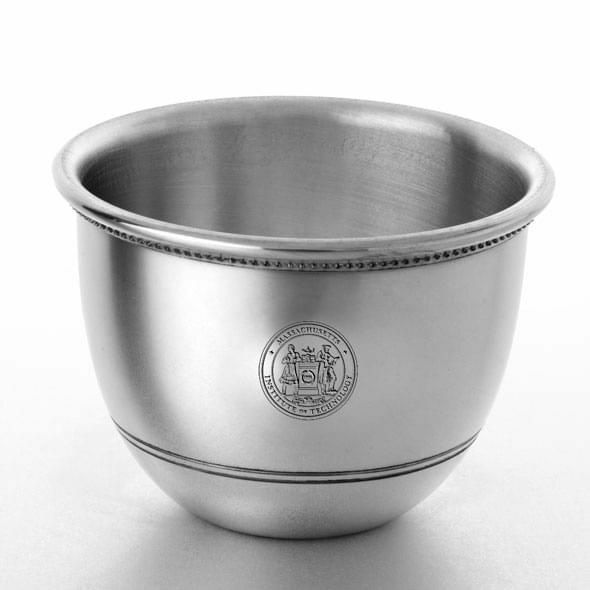 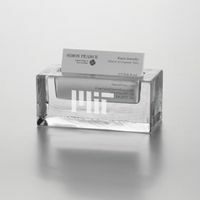 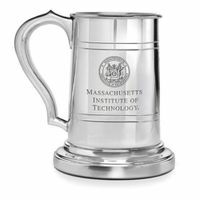 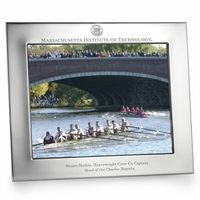 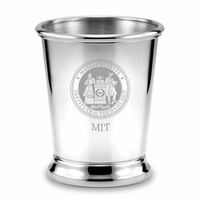 MIT Pewter Jefferson Cup at M.LaHart & Co.
Massachusetts Institute of Technology pewter Jefferson cup, intricately engraved with MIT seal, makes a classic home or office accent. 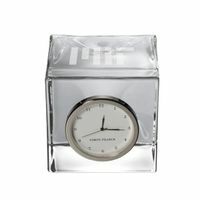 Ideal for such small objects as change or paper clips. 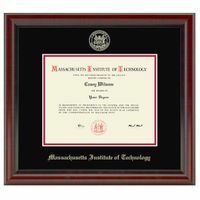 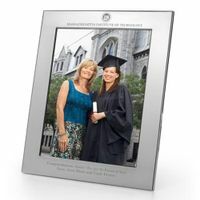 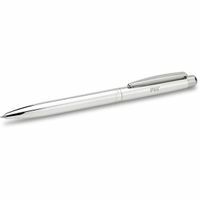 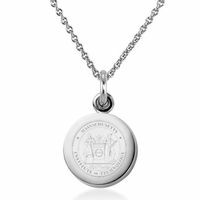 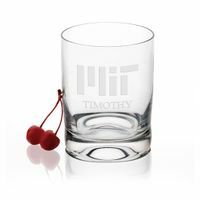 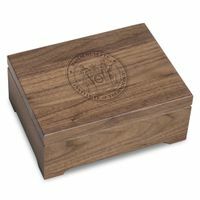 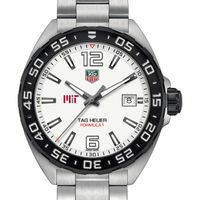 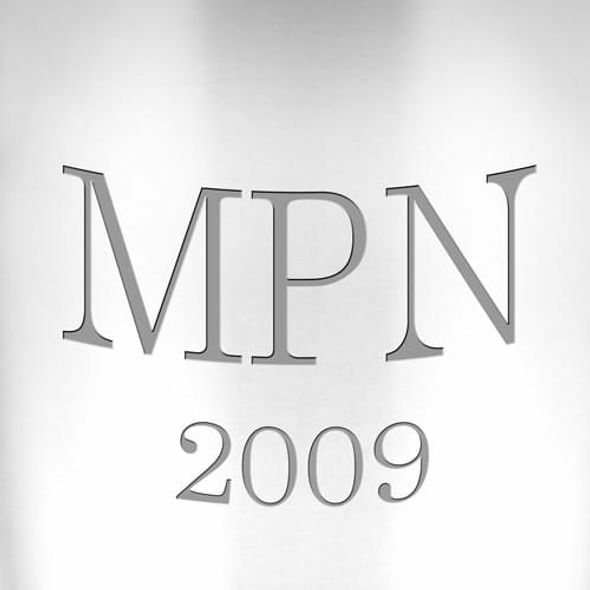 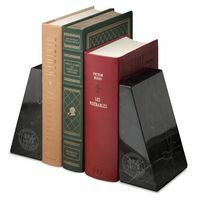 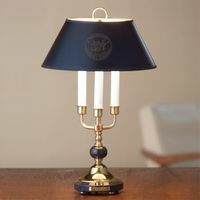 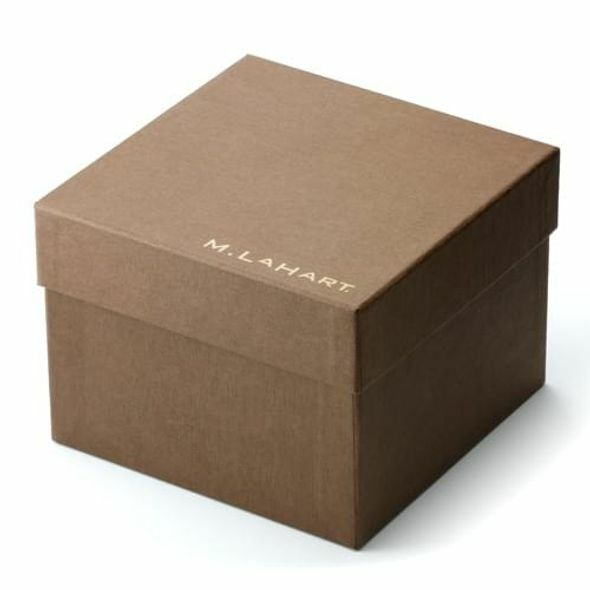 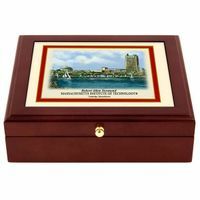 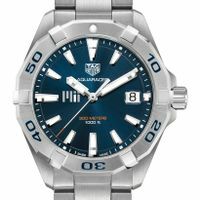 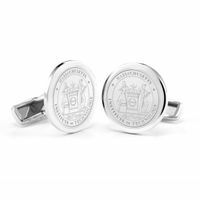 Personalize with custom-engraved initials and/or graduation year.